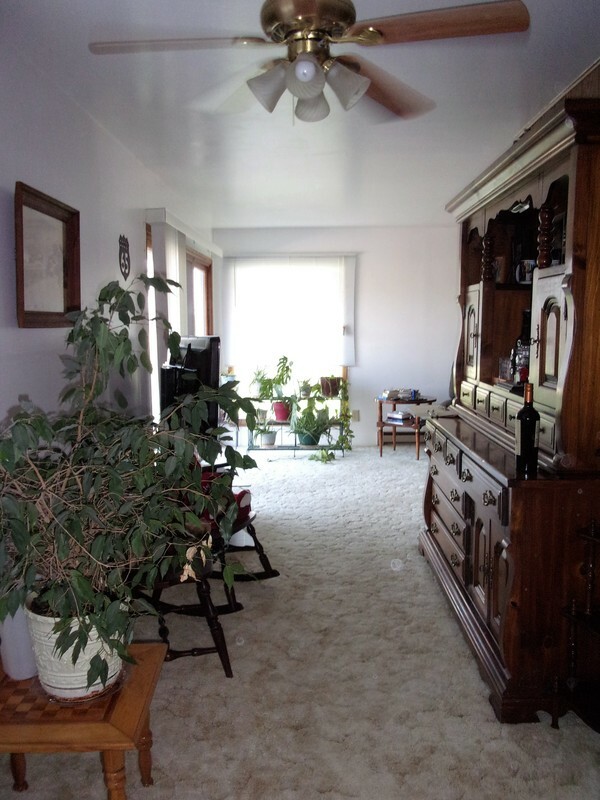 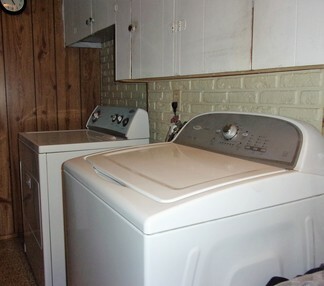 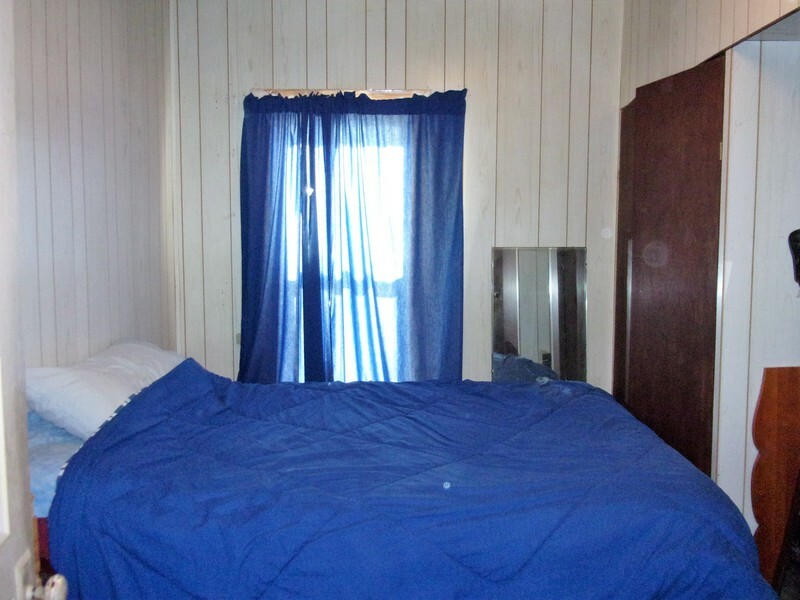 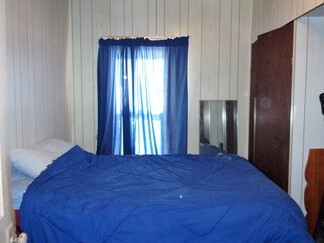 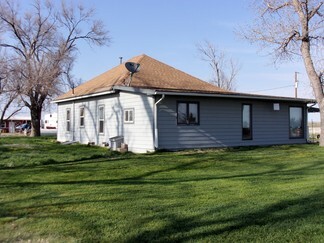 Cozy bungalow style farm house has 3 bedrooms, 1 bath, large eat-in kitchen, and dedicated laundry space. Roof and Pella patio door new in '18. 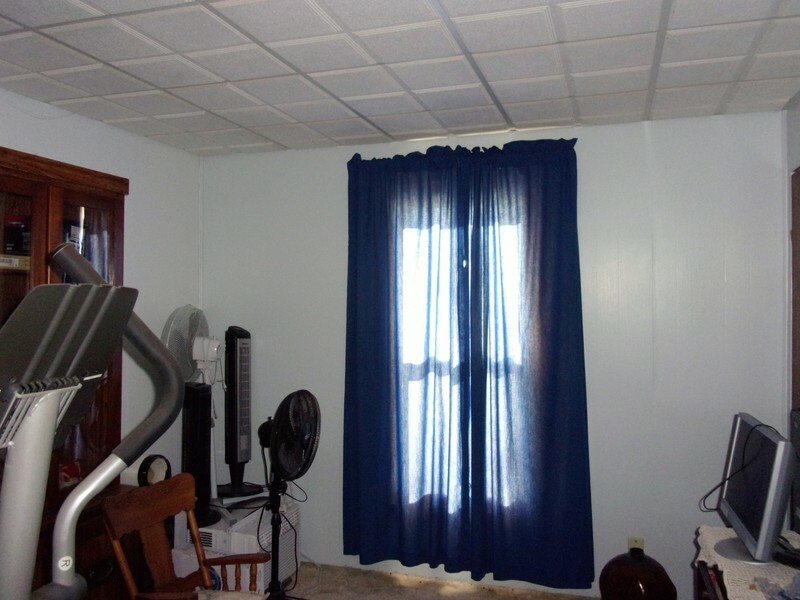 Siding and some Jeld Wen windows new in '13. 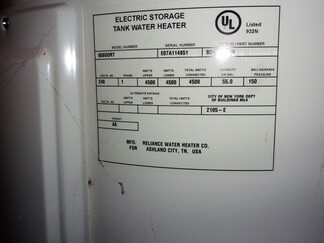 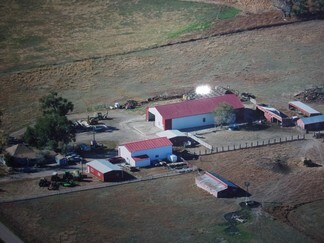 Septic new in '10. 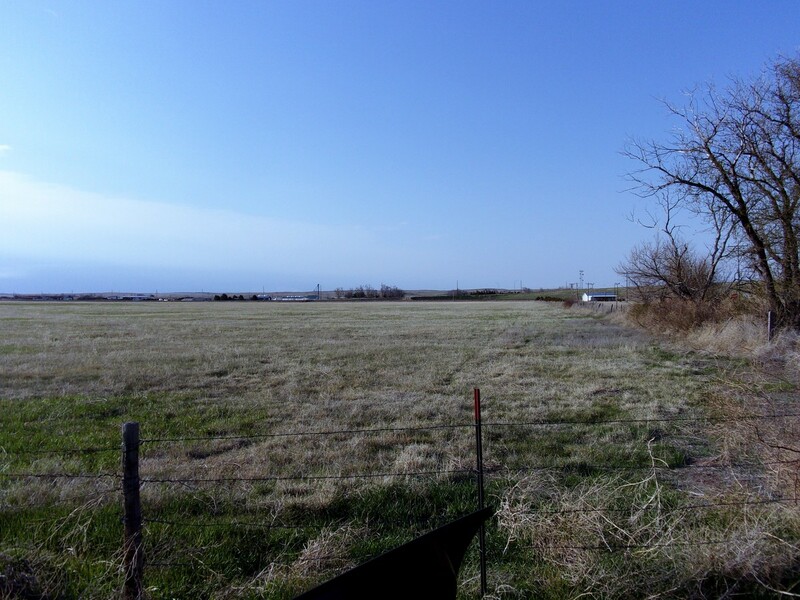 NRD has 2 test wells on this property to test for nitrates and water table. 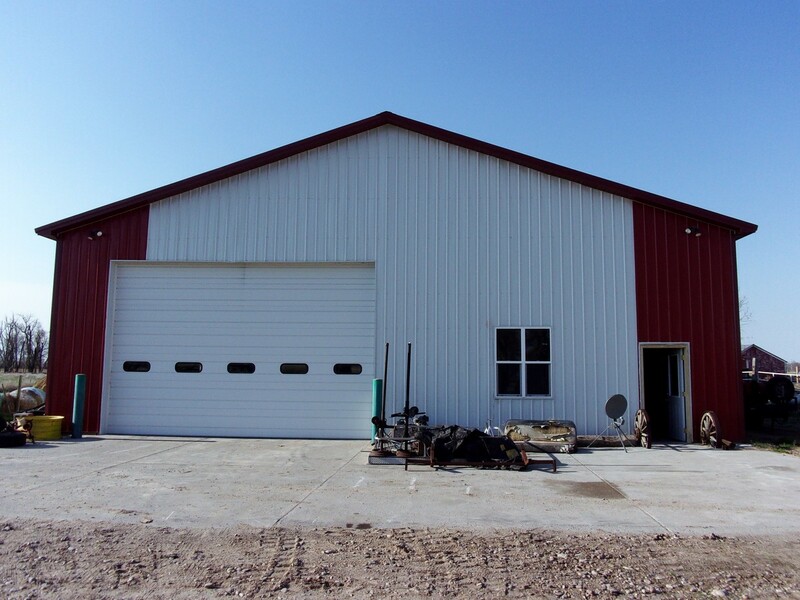 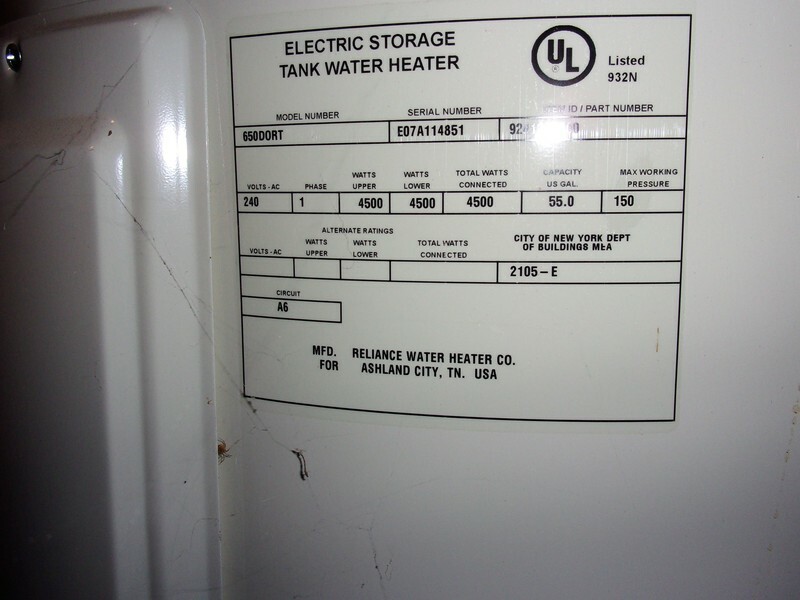 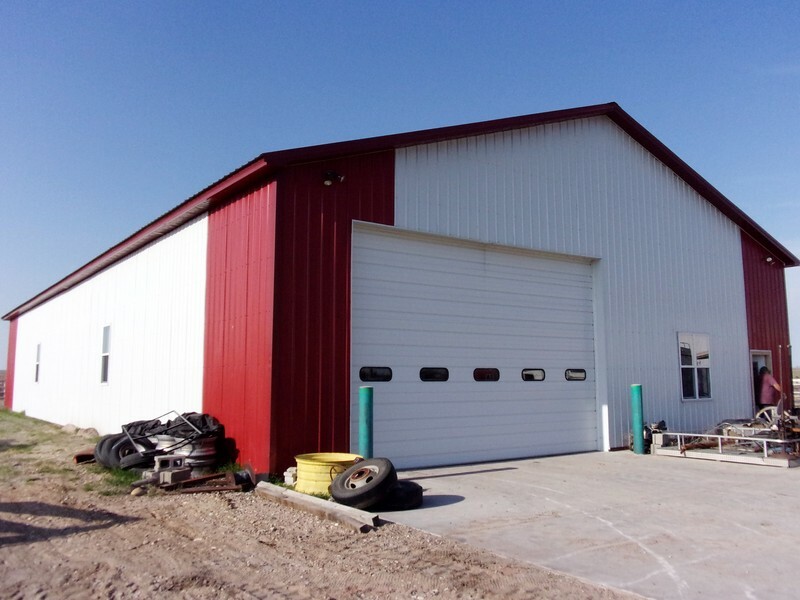 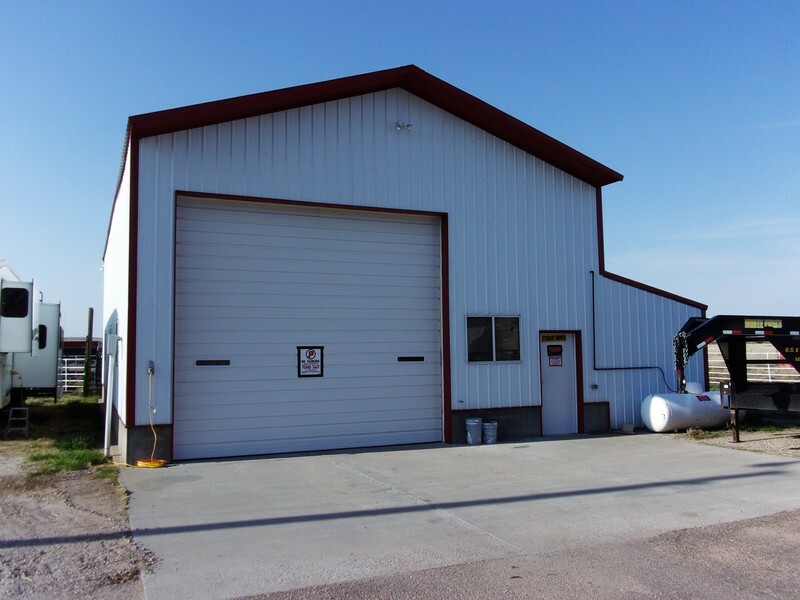 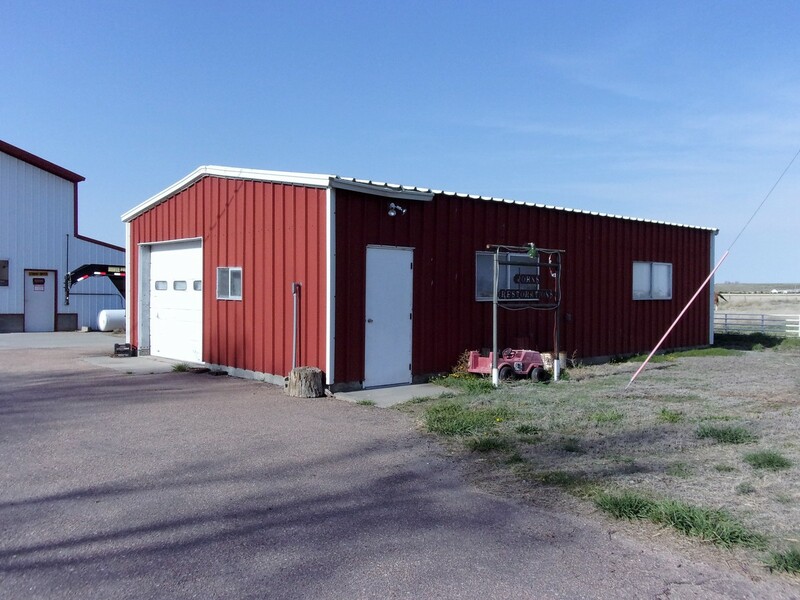 Insulated steel outbuilding is 100'x50' with a 20'x13' door. 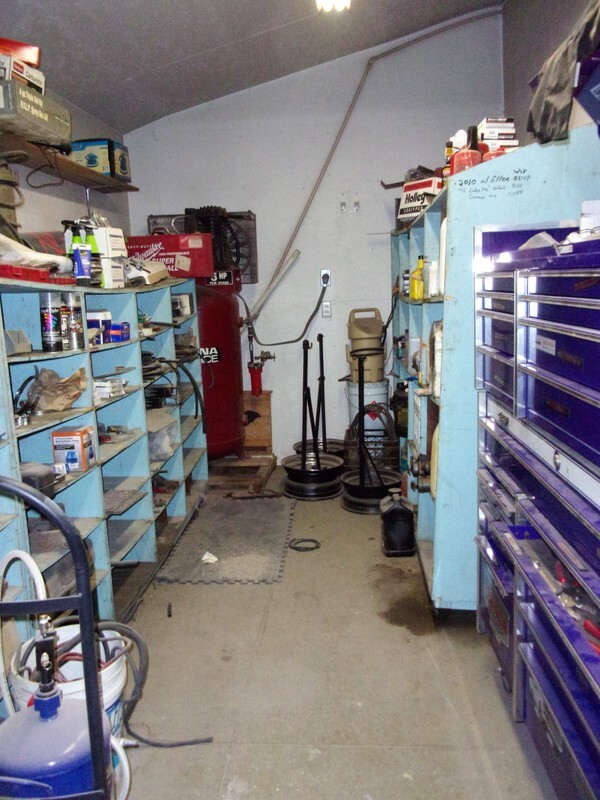 Insulated 54'x35' shop has concrete floor, heat, tool room, and ceiling fans. 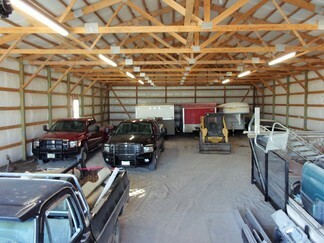 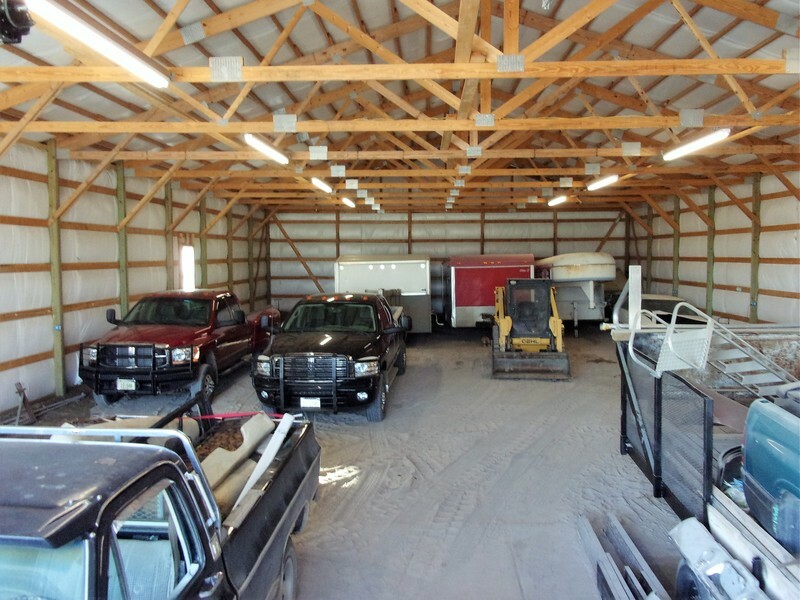 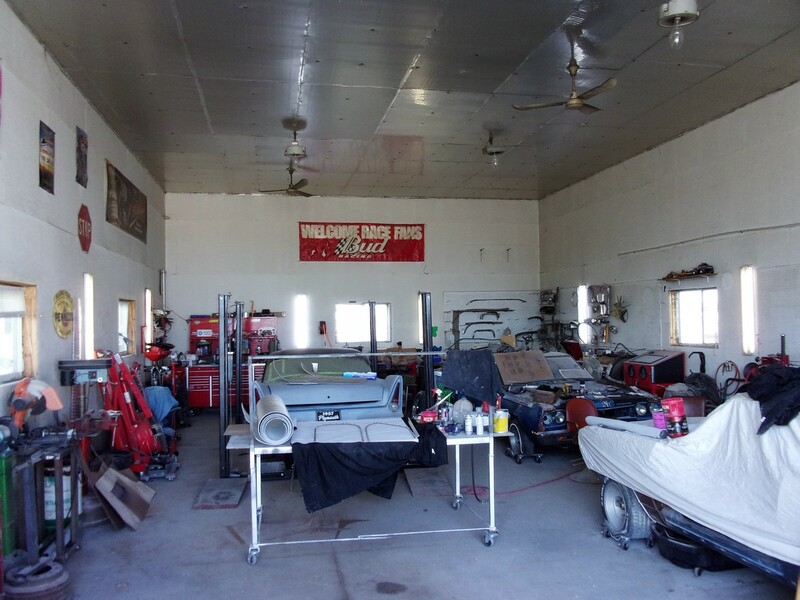 Insulated 3-car garage is 48'x24' plus shop area. 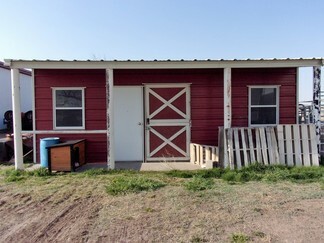 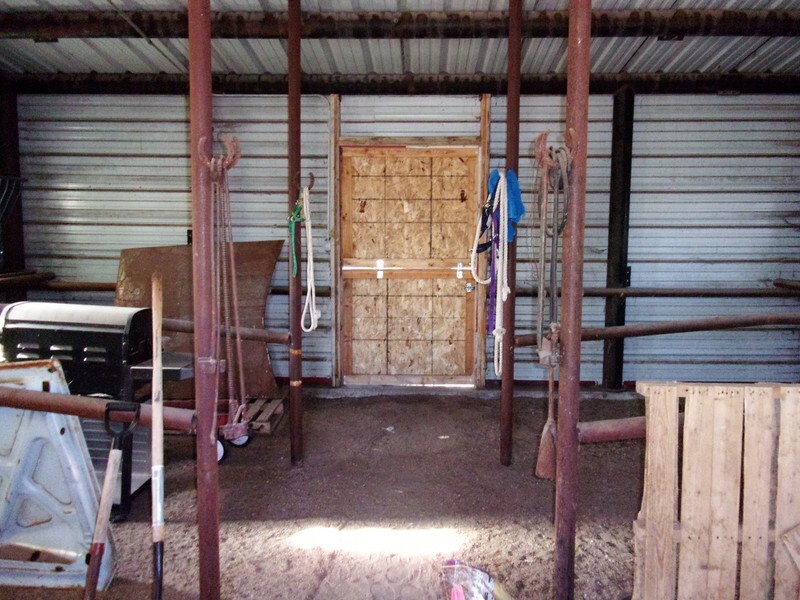 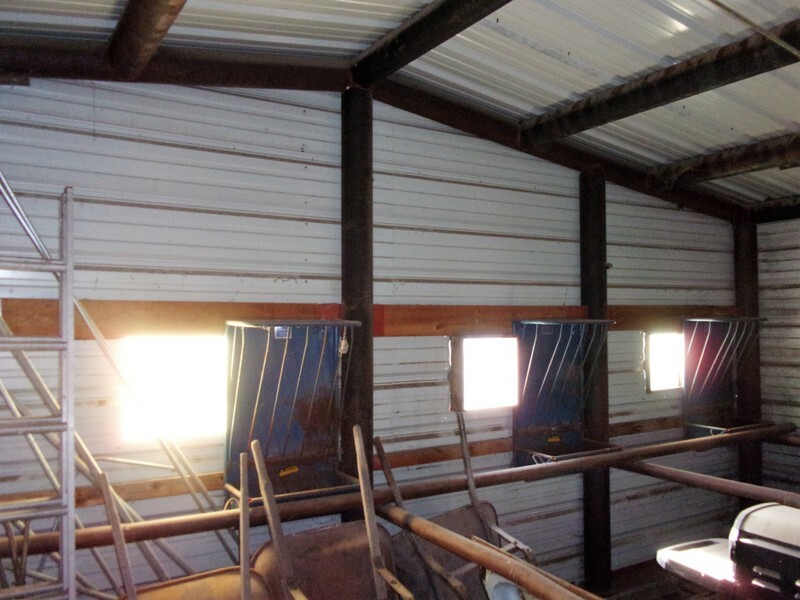 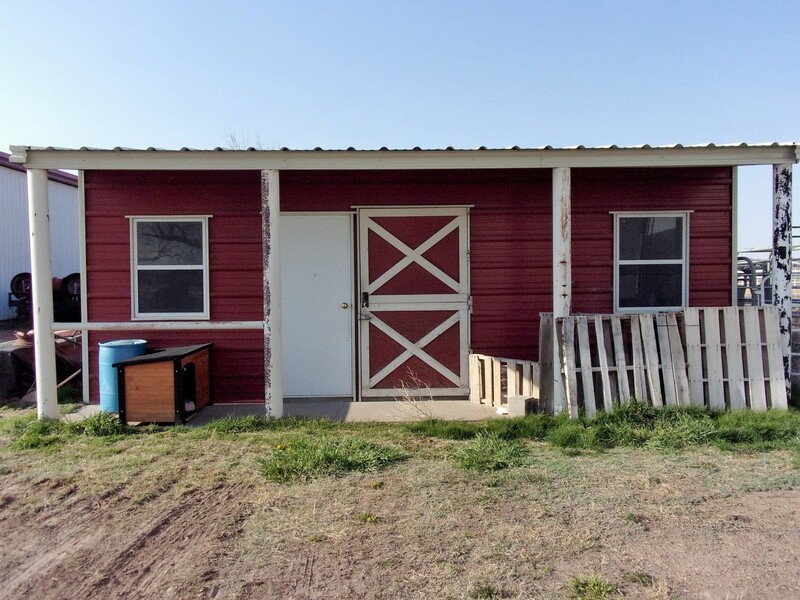 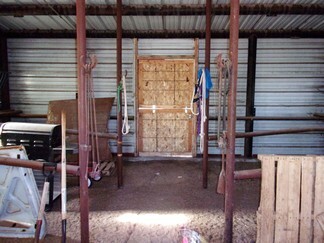 6-Stall horse barn w/tackroom & feeders. Pasture is approx 19 acres. 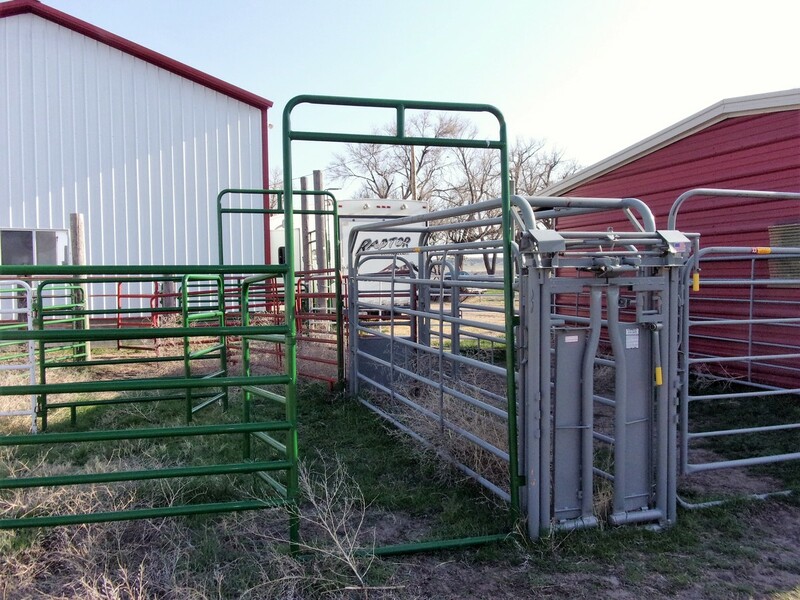 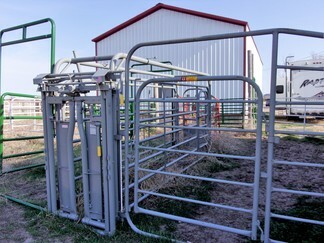 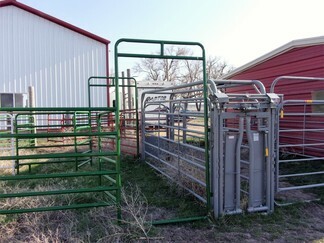 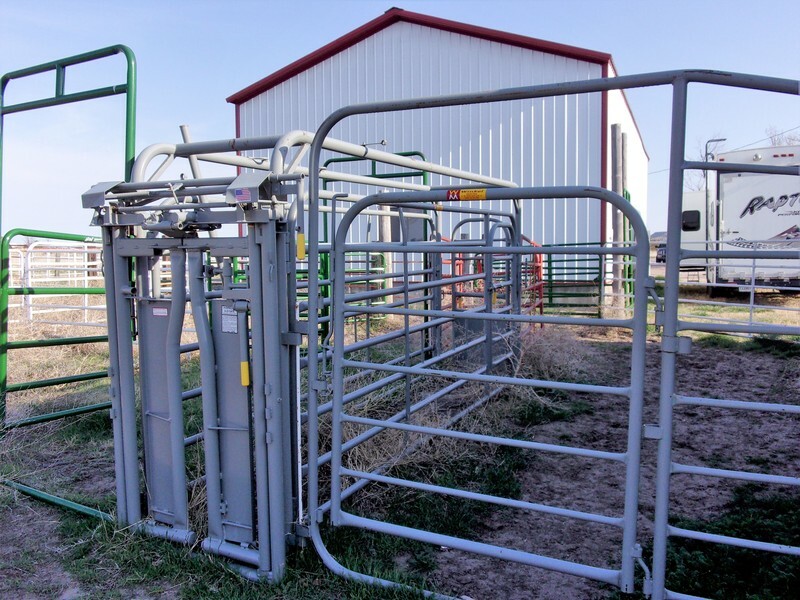 Separate well for livestock. 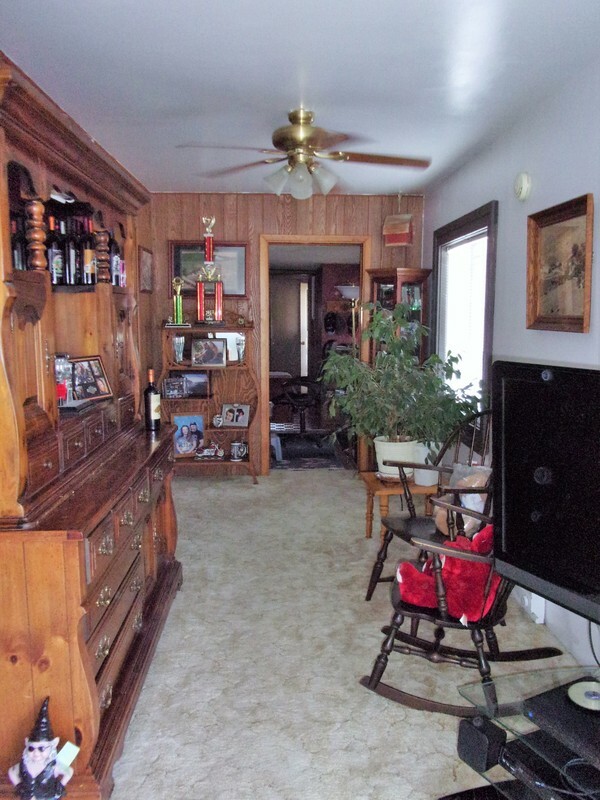 This is your opportunity to have the space and privacy you've been dreaming of. 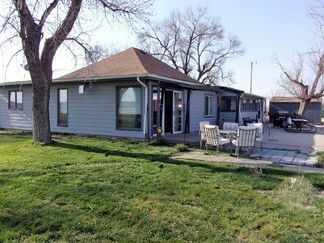 Easy access to Hwy 26 and just a short drive to Lake McConaughy.